"Hi I'm Claire, I'm a serial dieter, never had any success, and never knew why. I used to binge hard every weekend. I got to the point where I was so unhappy I didn't know what to do with myself. Then I found TEAMRH!" 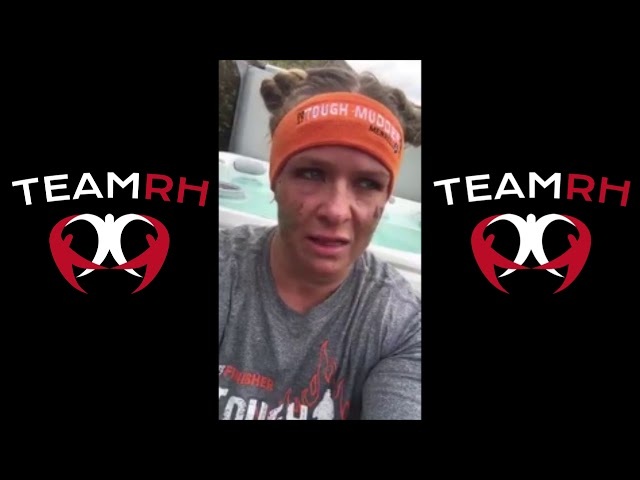 "Hi Guys I'm Phillipa, as you can see I've just completed tough mudder. Just wanted to say huge thank you to TEAMRH, I've always wanted to do this but never had the confidence. 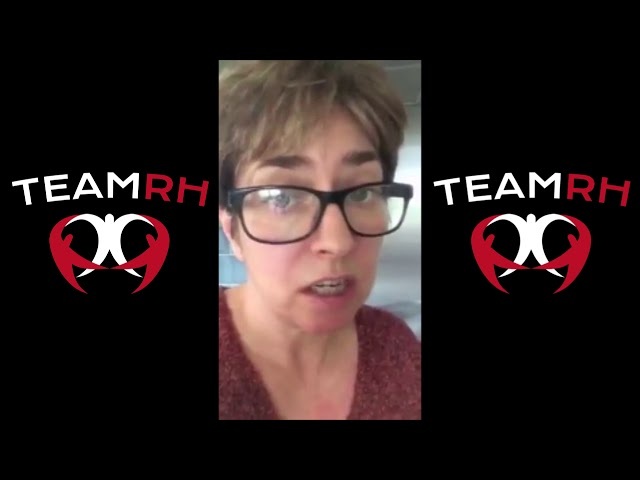 But TEAMRH have give me the knowledge and confidence to do this and you have changed my life!"